Coffee farmers on the foothills of Mt. Elgon farm many things, both to sell and eat, including maize and tomatoes. With population increase in both sides of the Elgon Mountain, there is observed increase in land degradation due to poor agricultural practices. Poor rural households often derive a significant share of their incomes from exploitation of natural resources for growing coffee which further accelerates degradation and loss of biodiversity and loss of future opportunities for the majority of the poor. Currently, farmers on Mt. Elgon at not getting the maximum benefit out of the coffee value chain due to weak farmer organizations, poor quality and quanity of coffee produced and changing climate. LWR has a long history of working with Gumutindo Coffee Cooperative Enterprise Ltd. (GCCE) on the coffee value chain. GCCE is located on the Uganda side of Mt Elgon. Impressive improvements in GCCE members’ food security have validated LWR’s agriculture strategy that consists of increasing farmers’ participation in the coffee value chain, strengthening farmer organizations to render sustainable and fair/equitable services to members, improving farmers’ access to financial services for increased investment in coffee production and of promoting the practice of climate smart agriculture. This binational resilience-oriented project will expand on the work started with Gumutindo to the Kenya side of Mt. Elgon with an added emphasis on climate smart agriculture in order to contribute learning to LWR’s resilience approach in East Africa using the five Capitals (social, human, physical, environmental and economic) approach to measuring community-based resilience. 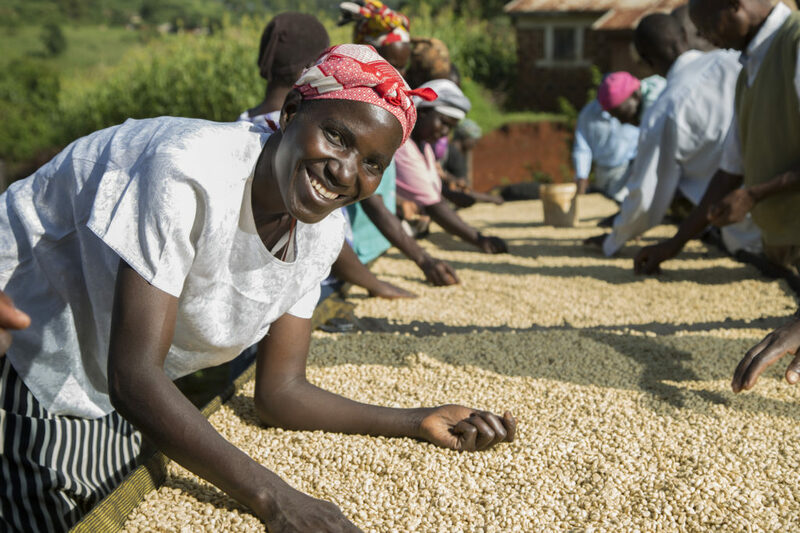 The CAFÉ project that targets 30,000 smallholder coffee producers will be implemented in partnership with GCCE (16 primary societies) in Uganda; in Kenya, the project will partner with Bungoma County Coffee Development Group (BUCCODEG) that has a membership of 6 primary societies. Targeted small holder farmers on the slopes of Mt. Elgon receive sustainable and fair/equitable service from their cooperatives. Targeted smallholder farmers living on the slopes of Mt. 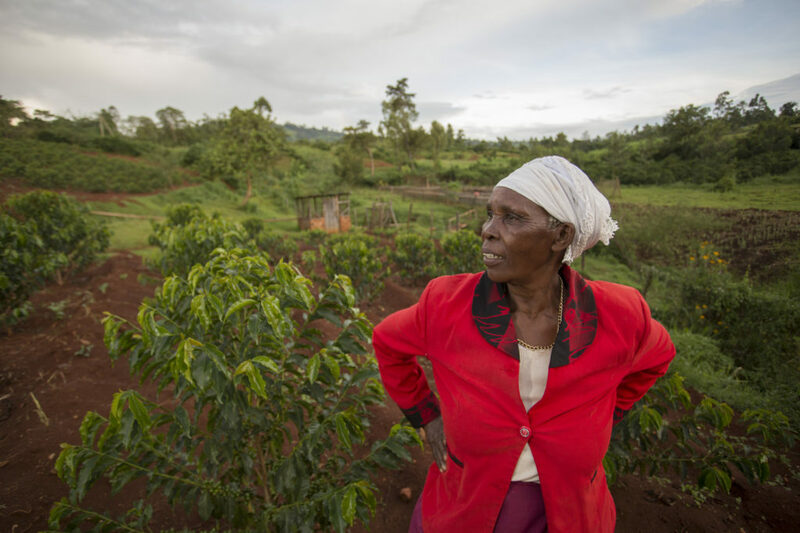 Elgon optimize their role in the coffee value chain to increase incomes. 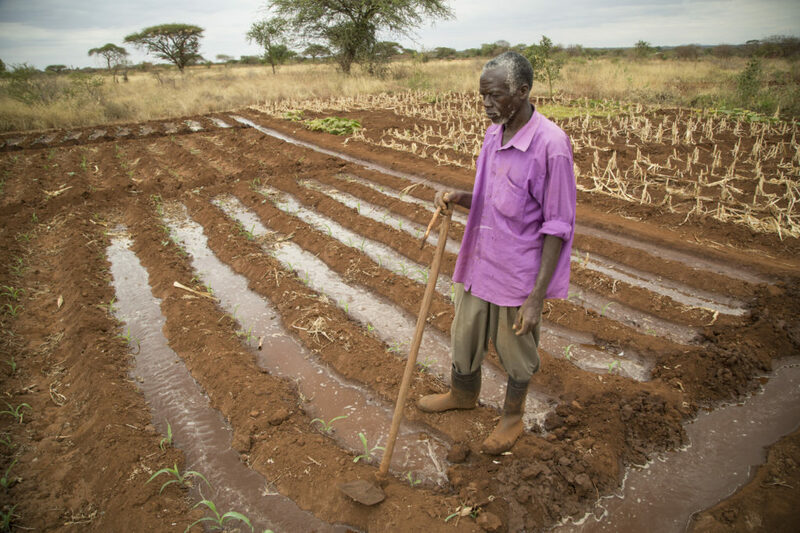 Targeted farmers protect their agricultural assets in the face of changing climates and environmental degradation.